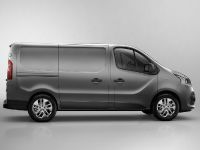 Considered as the most economic van in its class due to its combined fuel figure of 55.5mpg UK (5.1 l / 100 km), it is crowned as Europe's top Light Commercial Vehicle (LCV) at the 2014 MPG Marathon. 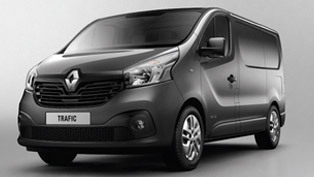 The All-New Renault Trafic gains the prestigious title of not just the "Best percentage improvement" but also "Best MPG", thus, distributing economy improvements in terms of fuel performance and eco driving techniques. 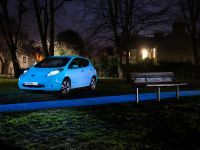 In relation to this, Dan Gilkes observes that; "The Trafic never missed a beat and was a pleasure to drive, with a quiet comfortable cab and controls." 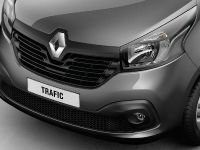 The bodystyles of the All-New Renault Trafic van vary in three versions. 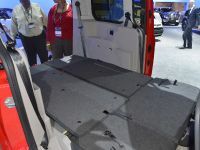 There is a Panel Van, Crew Van – which provides seats to six people in total - and Passenger – that has enough space to carry up to nine people and still does not lose any of its comfort. 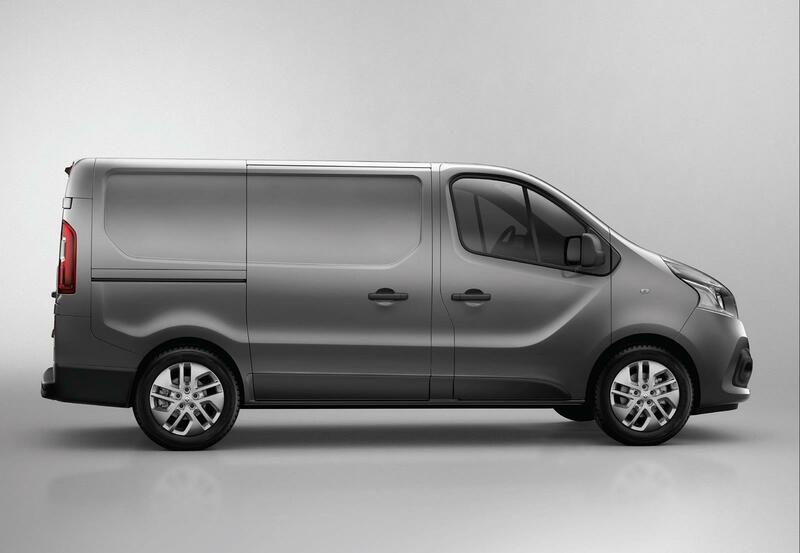 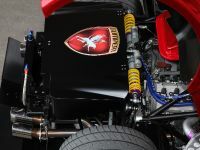 Yet, apart from the looks, one of the most significant innovations and changes to the new van is right under the bonnet. 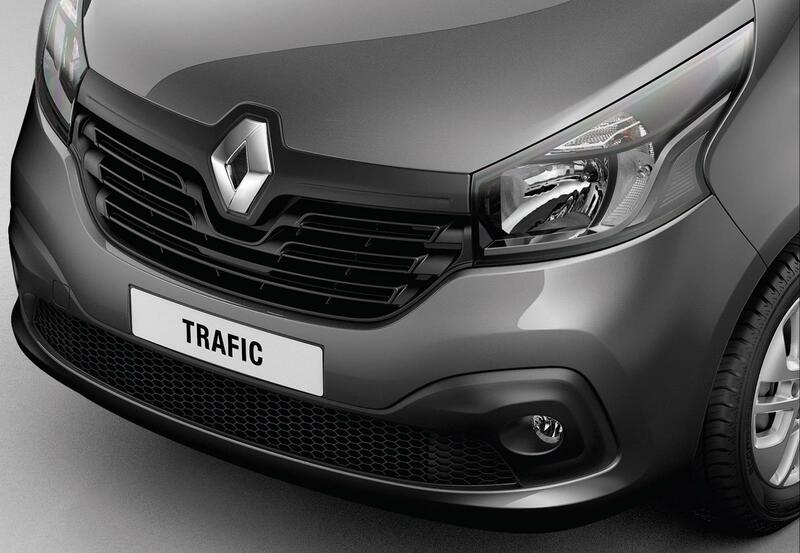 All-New Trafic offers a choice of four turbodiesel engines which achieve topmost efficiency. 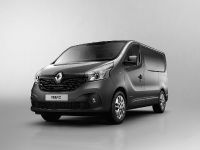 Replacing the old with a brand new 1.6-litre twin turbo - technology engine that serves to deliver maximum economy and develop an impressive torque figures, the van exceeds the expectations of its customers. 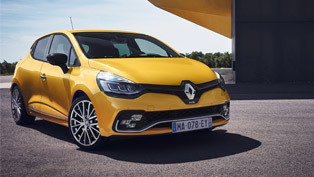 In addition, The ENERGY turbodiesel engine is invented in such precision that enables it to function in the most desired way. 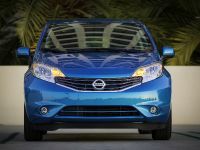 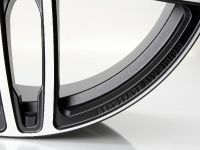 What is more, it exhibits not only an ideal performance but also ever-required fuel economy. 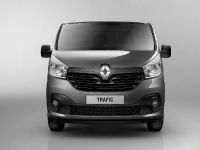 As Mile Willis, Trafic Product Manager, Renault UK points out; "We're delighted that All-New Trafic has come out on top as the most frugal LCV in the 2014 MPG Marathon and beaten its official economy figures." 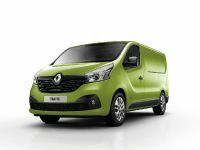 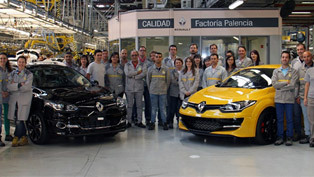 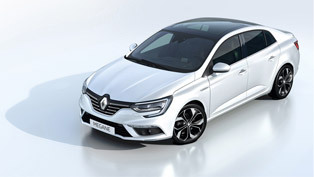 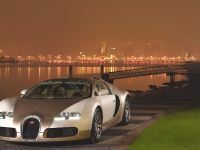 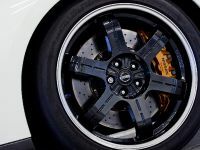 There are, of course, a great variety of other innovations and improvements on the van that are mere proofs of the high class which Renault incorporates into its standards. 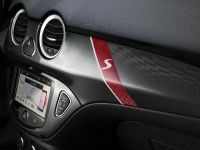 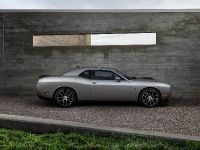 For instance, the loading area is made more practical, there is keyless entry, mobile office storage and functionality, touch-screen infotainment and, last but not least, innovative stability control. 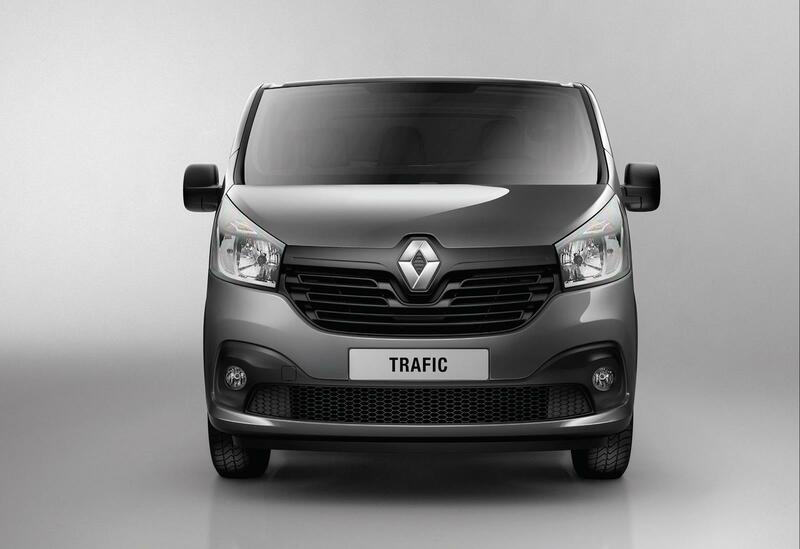 The All-New Renault Trafic has definitely made the best of its name once again!